Don’t let getting stuck on the side of the road damped your mood or ruin your adventurous travel plans! Though it’s impossible to completely eliminate issues that cause you to put a pause on your trip, you can upgrade your protection and peace of mind when driving a Mercedes-Benz. 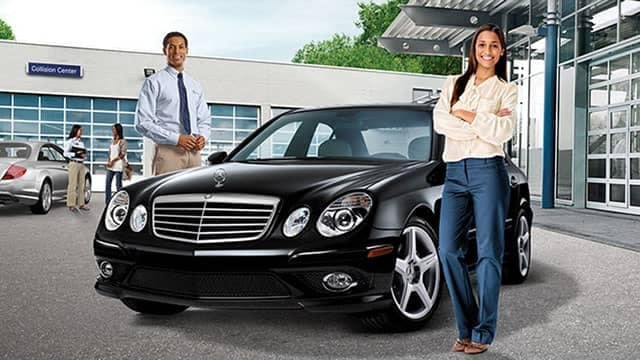 When driving around in a new Mercedes-Benz model, you can rest easy knowing you have Mercedes-Benz complimentary Roadside Assistance. If you need help, it’s on its way to you. 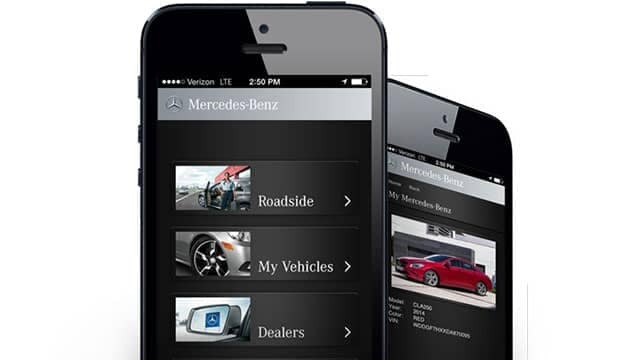 What Makes Mercedes-Benz Roadside Assistance Different? Accessibility – No matter where you are, we’ll come to you. Simply hit a button on your smartphone app or give us a call. Cost – As long as you own a Mercedes-Benz model, you’ll receive our Roadside Assistance free of charge. Quality – Once we’re notified you need our help, a trained technician will meet with you to help. Since our technicians are specially trained, they can better assess, identify, and resolve issues your vehicle might be having. Security – Feel safer and more ready to handle whatever comes your way knowing that Mercedes-Benz Roadside Assistance has your back. You can put your trust in the trained technicians at our dealership near Stamford to take care of your Mercedes-Benz. Our service department is state-of-the-art and we even provide service and part specials. When you’re in need of assistance or Mercedes-Benz service, visit us at Mercedes-Benz of Greenwich and don’t hesitate to contact us with any questions. **Complimentary valet service to and from train station. Mercedes-Benz of Greenwich service department offers a shuttle service to and from the Greenwich Metro train station our shuttle service will drop you off starting at 7:00 AM and our last pick-up in the evening at 8:00 PM. Contact your Service Advisor for more information. Expires at end of month. Receive the discount shown on a four wheel alignment. Must present when service order is written. One coupon per customer. May not be combined with other offers. Not applicable to prior purchases. Not responsible for typographical or printing errors. Other restrictions may apply. Expire 05/31/2019. Very limited time, schedule an online appointment or give us a call today. Present coupon at time of write-up. Cannot be combined with other offers or coupons. One-time use only. **Price advertised for Service A include all factory-required components. Please refer to your maintenance booklet for the complete list of factory-required services and details on the specific intervals for your vehicle's year and model. Price advertised for Service A applies to MY09-newer. See Service Advisor for complete details. Some restriction may apply. Expires at end of month. 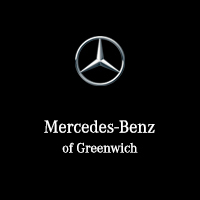 Mercedes-Benz of Greenwich supports our Veterans with 10% off service work on their Mercedes-Benz. †With Express Service you can receive routine vehicle service maintenance in about an hour or less with no appointment required. Actual servicing duration may vary based on external circumstances. Buy 4 New tires for $150 OR 2 New tires for $75. Instant Tire Rebates – When it comes to tires we have just what you and your Mercedes-Benz need. Receive the following discount on your tire purchase.